Note: a nice added bonus to the above functionality is that if you open Color Splasher and click “Clear Set”, every Element visibility override in the current view will be removed. Might be handy for QA and model management? 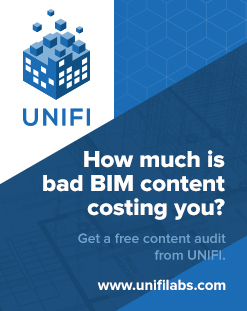 For some projects, Revit Warnings become a metric in model audit processes (this may be regardless of how much impact those warnings may have in real terms). 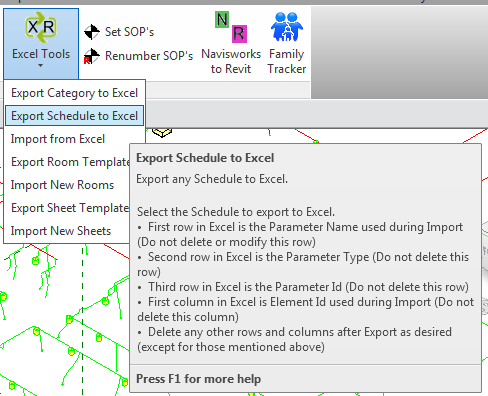 For example, perhaps your model has become populated with many “Elements have duplicate ‘Mark’ values“. How can we fix these quickly? I explored a number of options, and I think I have found the easiest. In one particular situation, the Mark value was not important for documentation, and it was simply necessary to make them unique to clear the warnings. What if we could also grab some otherwise unavailable information and apply it to the item? 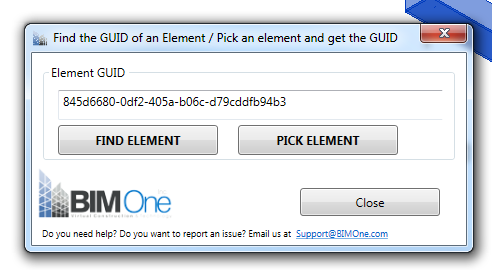 Like Element ID or GUID? 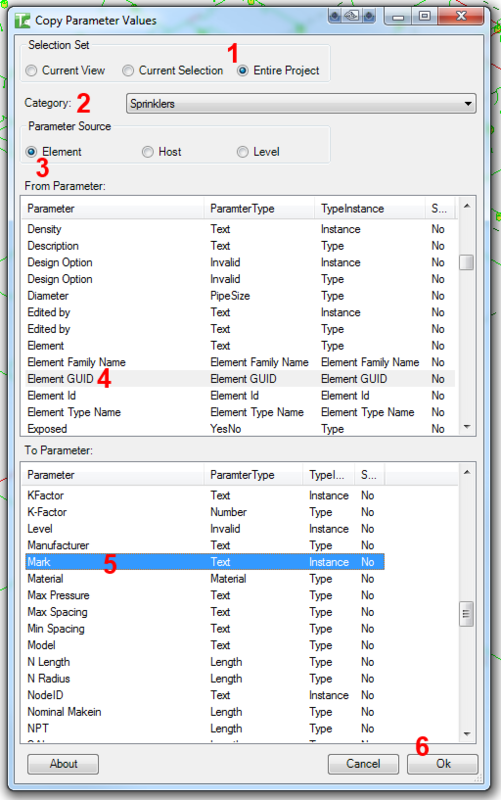 After clicking Ok, the tool will quickly copy the unique ID into the Mark parameter. You can now tag it or schedule it (keeping in mind that it is a static value and may need to be updated from time to time). What I like is how quickly the tool runs – it can do an entire category of thousands of elements in a minute or so. 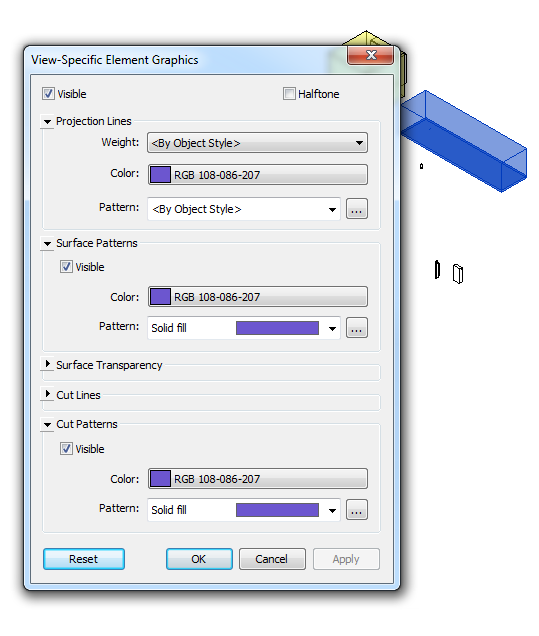 Re-import to Revit. This method is a bit slower, but you can have more control over how the parameter looks, and you can span multiple categories with unique-yet-readable Mark values. 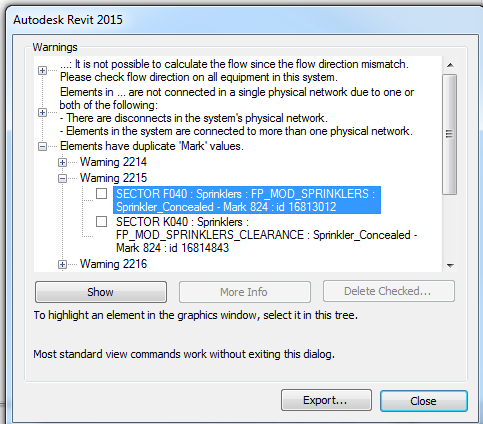 Weird – ever had a GUID conflict for Revit add-ins installed via MSI? 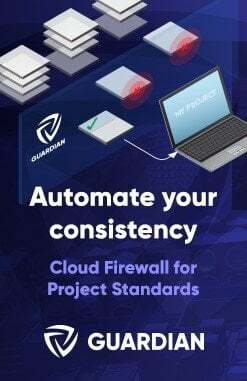 Just installed CloudWorx (more on this later) and it had a GUID conflict with CADtoEarth – weird? Wonder if the installer somehow couldn’t properly generate a unique identifier (see image). This resolved the GUID conflict.